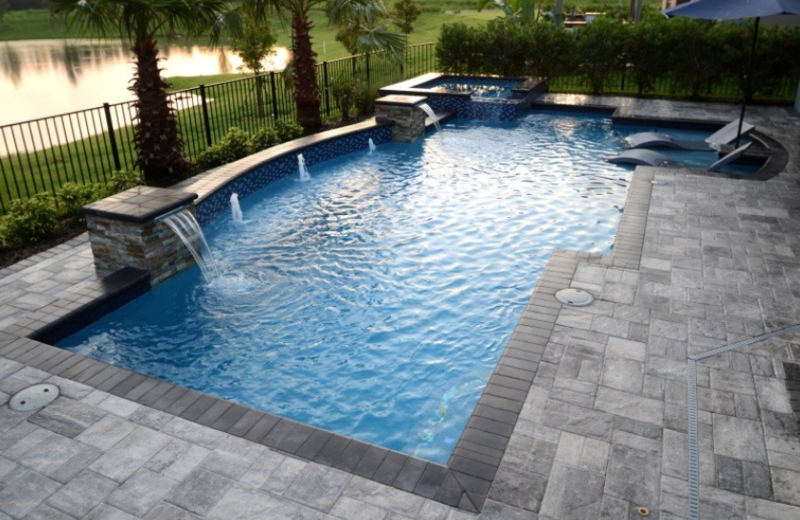 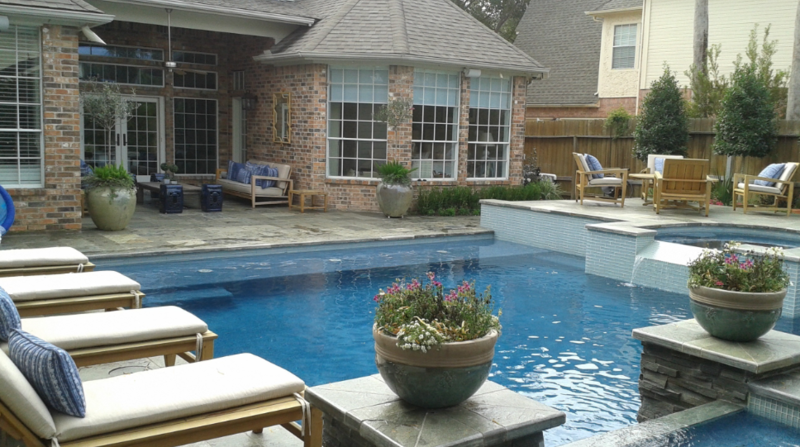 Pools come in a variety of sizes, forms and shapes. 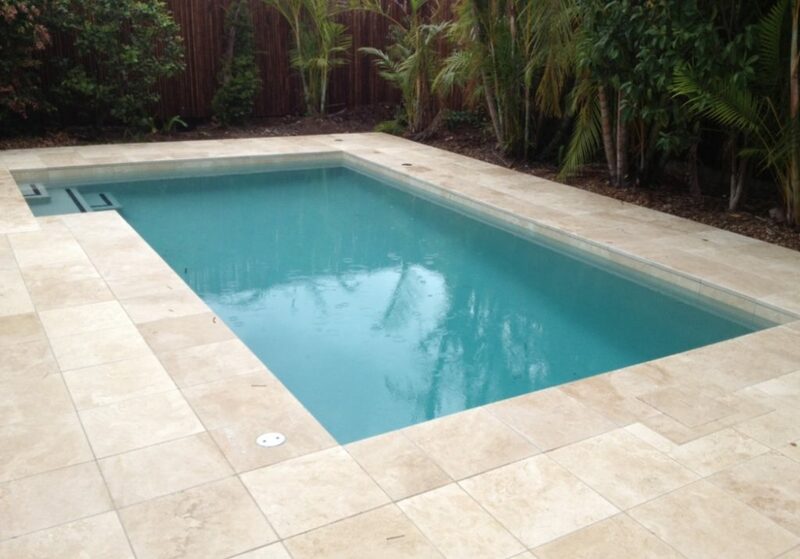 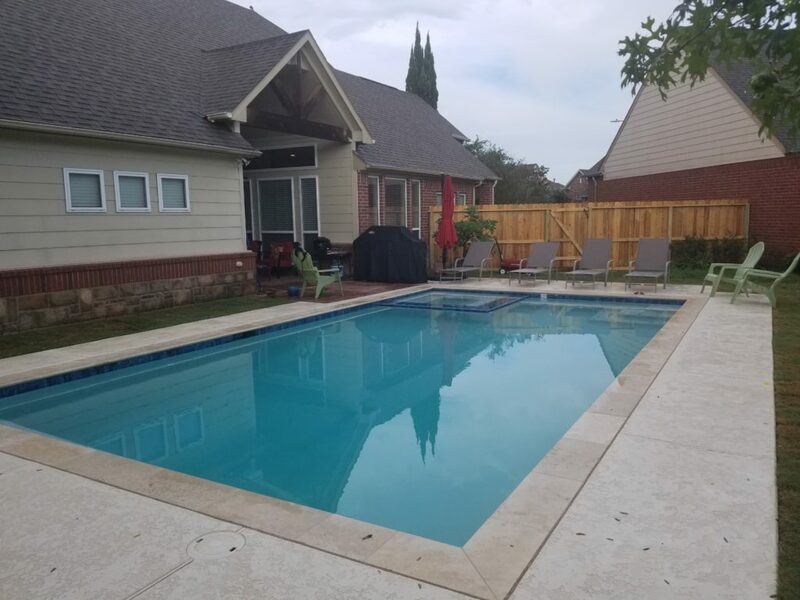 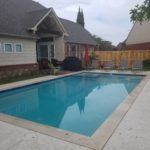 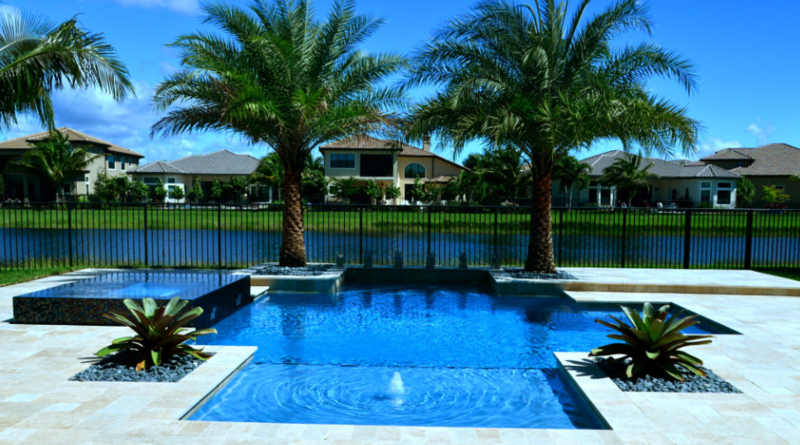 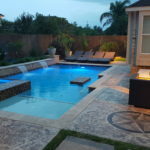 So you need to check what the most suitable pool shape is for you as per your home design and available resources. 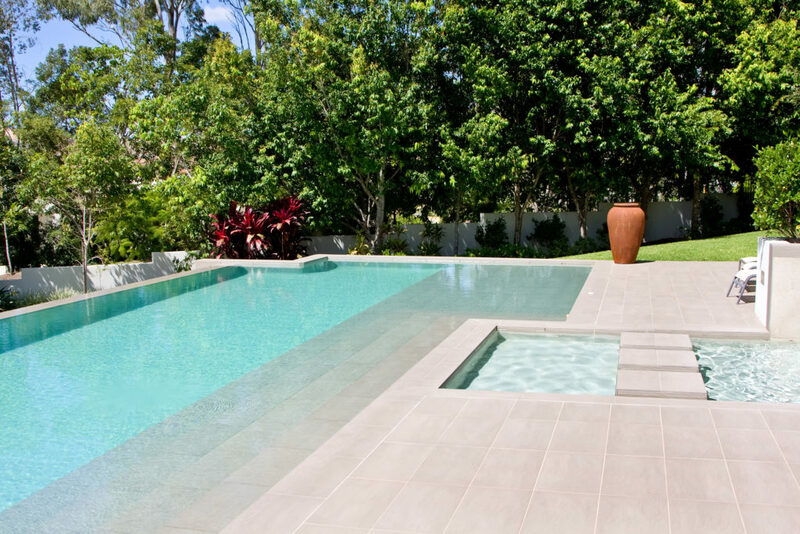 The shape you go for your geometric pool can be determined relative to the architecture of the home. 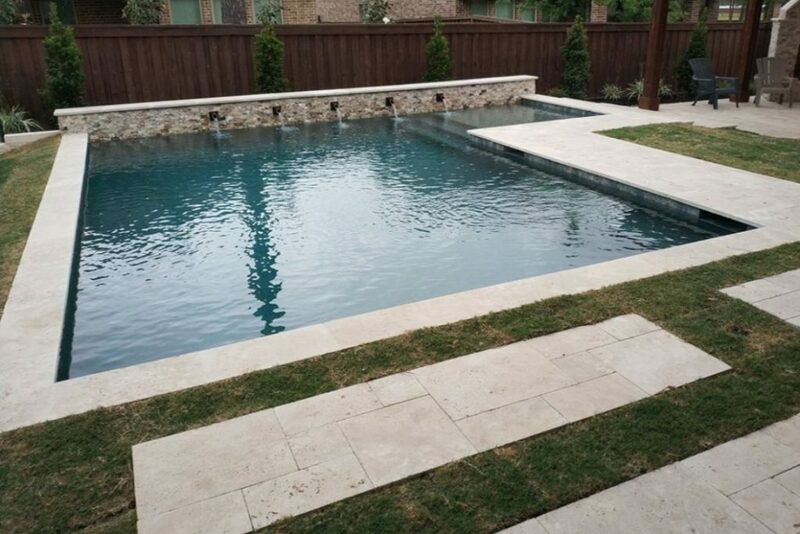 The latest trend is based on a minimal design that presents elements as crisp and clean. 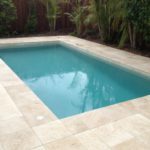 Geometric pool shapes have simple and clean lines that are just timeless and in particular, complementary to the modern home architecture. 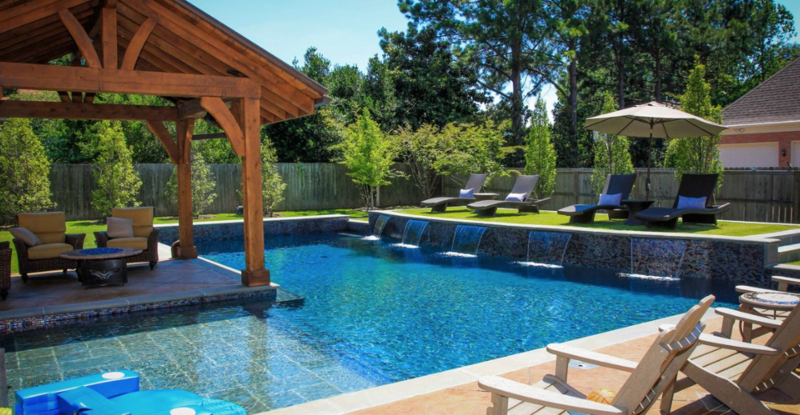 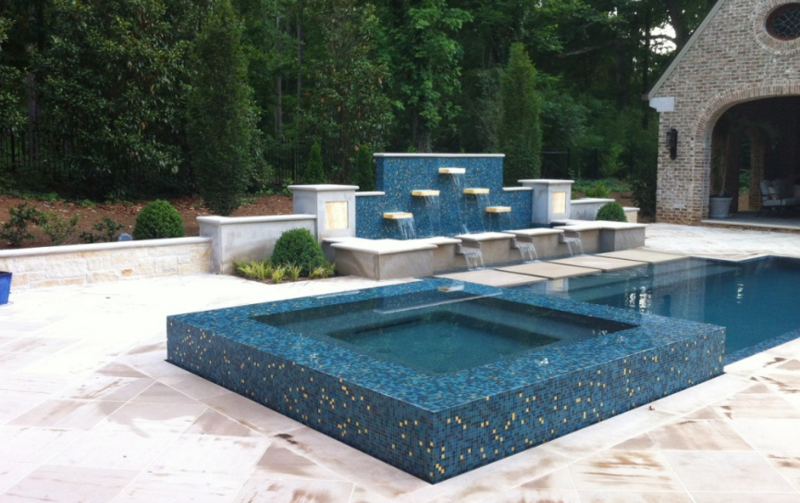 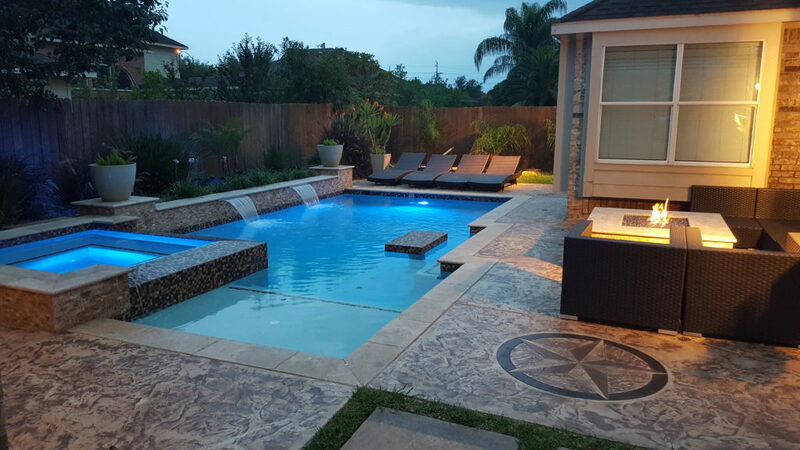 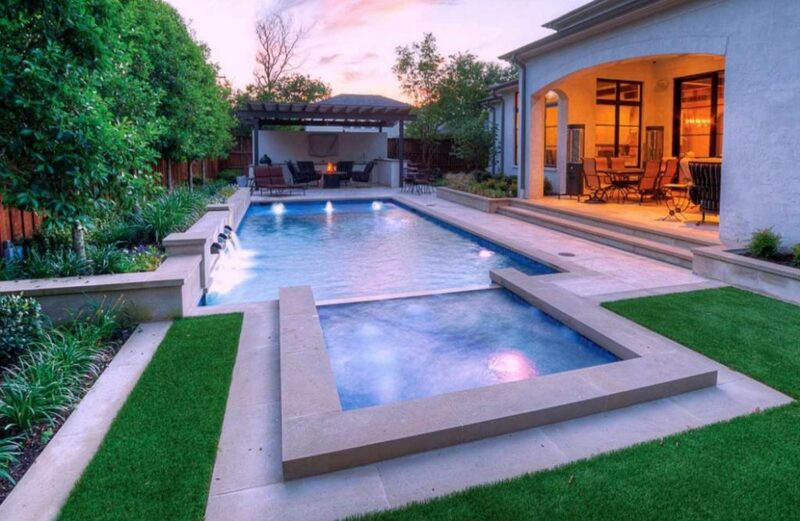 Geometric swimming pools are the great and innovative addition to your yard. 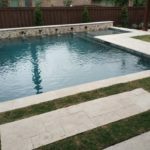 With their defined edges and sharp lines, they make the pool completely reflects your living style and will to try modern trends. 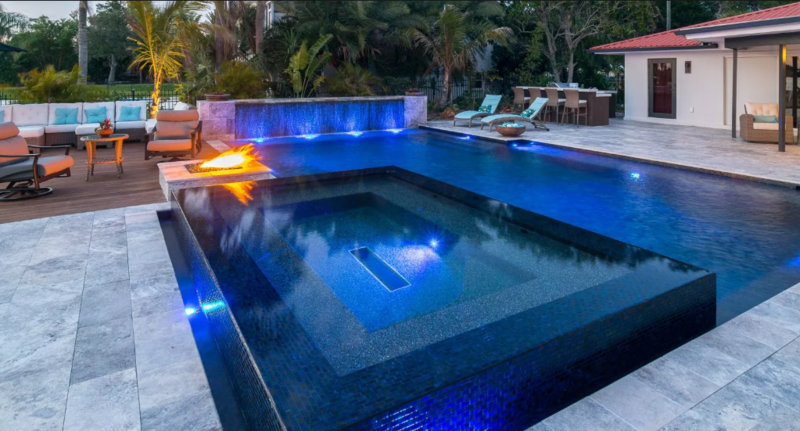 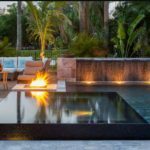 Most of the geometric pools have previously been seen in luxurious settings like resorts, villas and hotels. 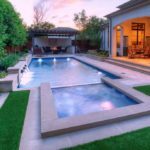 However, nowadays, even ordinary homeowners seem to enjoy this unique trend. 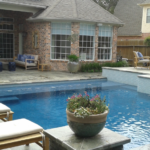 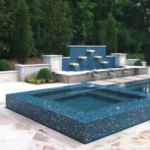 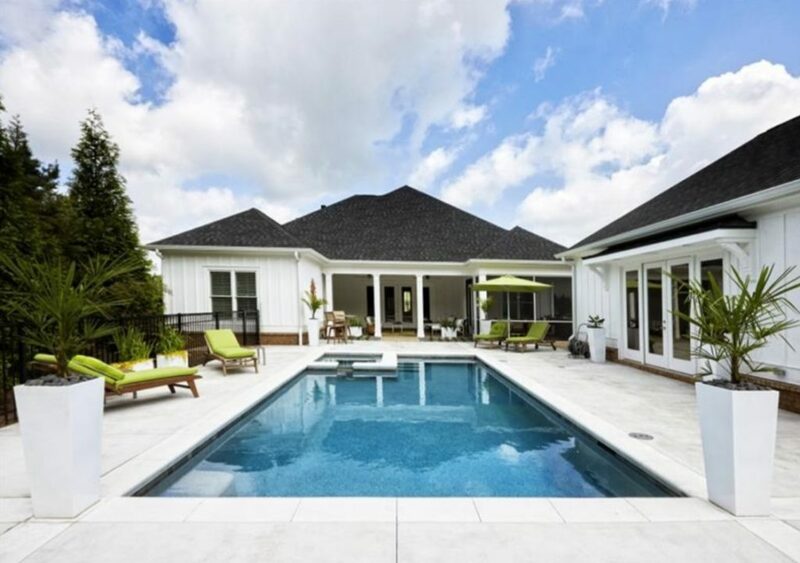 Consider your space and design requirements before executing your geometric pool plan.